The ED, in a statement, said the court had also ordered "handing over" of the confiscated assets, worth Rs 71 lakh, in the case to the Centre. 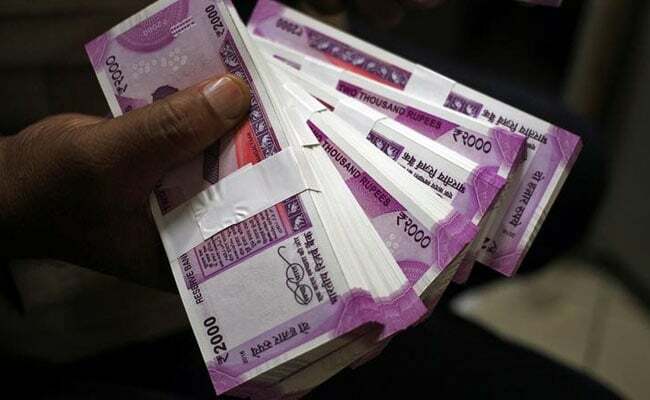 A special PMLA court in Ahmedabad has sentenced four people, including two Malaysians, and a firm to seven years of rigorous imprisonment and fined them Rs 5 lakh for money laundering linked to illegal possession of narcotic drugs, the Enforcement Directorate (ED) said on Wednesday. The court of special judge AC Joshi convicted Kirit Rasiklal Shah, Jagdish Vaidya, Gunasekaran Pillai, Ravindran Karapaya and the Sakha Organics, a Vadodara-based firm linked to them, under the Prevention of Money Laundering Act (PMLA). Gunasekaran Pillai and Ravindran Karapaya are Malaysian nationals. The agency had filed a case against the accused under the charges of money laundering, after taking cognisance of a complaint of the Narcotics Control Bureau (NCB) that had seized methamphetamine (a recreational drug) from the four accused. The psychotropic substance was recovered from the factory premises of Sakha Organics. The NCB had charged the five under the Narcotic Drugs and Psychotropic Substances (NDPS) Act, 1985. The ED said its investigation found that Kirit Rasiklal Shah had "availed a loan of Rs 66.70 lakh from the Gujarat State Finance Corporation (GSFC) by way of mortgaging the factory premises of Sakha Organics Ltd located in Vadodara". "Major repayments were done in 2008 by procuring DDs from various banks/persons in lieu of cash paid to them. During the same period, another accused, Xie Jing Feng (Canadian national), had paid Rs 4 crore to Kirit Rasiklal Shah for the production and manufacture of methamphetamine," the ED said. The agency had filed a chargesheet in the case in March, 2011. The ED added that the trial against the Canadian national could not be conducted as he was "absconding". "The special judge (for PMLA cases) has ordered for a separate trial to be conducted against Feng. The extradition proceedings against him are under process with the authorities in Hong Kong as he is reported to be lodged in a jail in that country," the agency said. The PMLA was enacted in 2002 and implemented from 2005 in order to check the serious crimes of tax evasion and generation of black money. There have been only about five convictions under the PMLA in the country till now.